Its a powerful workflow management platform that allows to manage complex travel needs through 1 single interface. Coretrax increasing its stock of CX-Enviroplugs to meet demand for a safe, cost-effective solution. 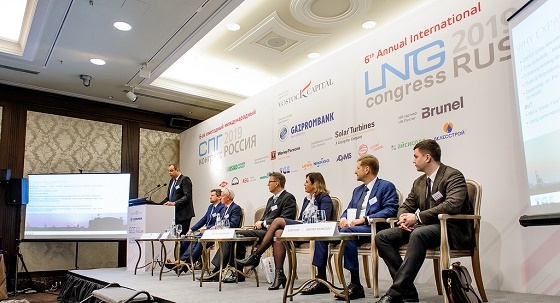 Russian LNG is well positioned to compete with North American projects to reach new markets in Asia and the Atlantic Basin. Russia regards the Arctic as a strategic area where it is willing to invest significantly. Neftegaz.RU EN is currently under construction. Check back soon! PRC Europe 2019: is the level that high? Germany's Wintershall - which is set to complete its merger with upstream company DEA by the end of June - plans to expand its projects in Russia, which will remain its core production region post-merger, its CEO Mario Mehren said. Will the russian Turkish stream be launched, or an apology to Erdogan is not enough? the Turkish stream?! what is it? Запчасти для ремонта сварочных агрегатов АДД.